Numerous street signs are missing in a concentrated radius of the beach and along the strip of Mattabeseck Rd and its side streets. 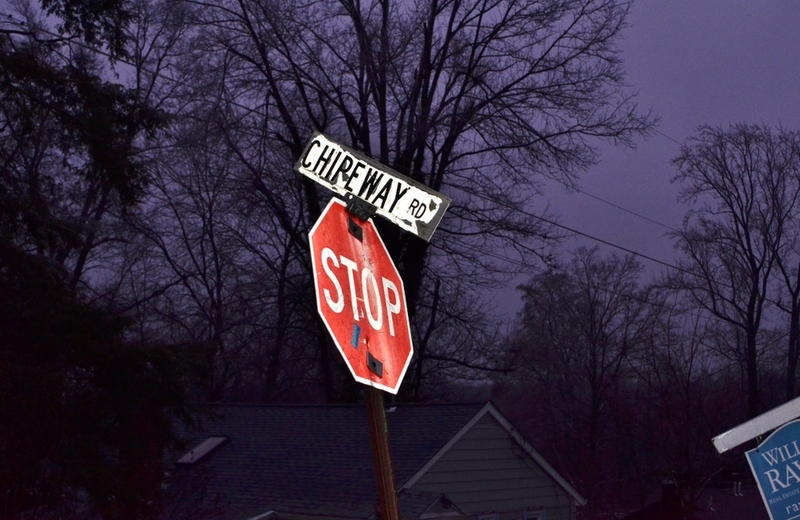 Some street posts were found leaning with dangling stop signs. 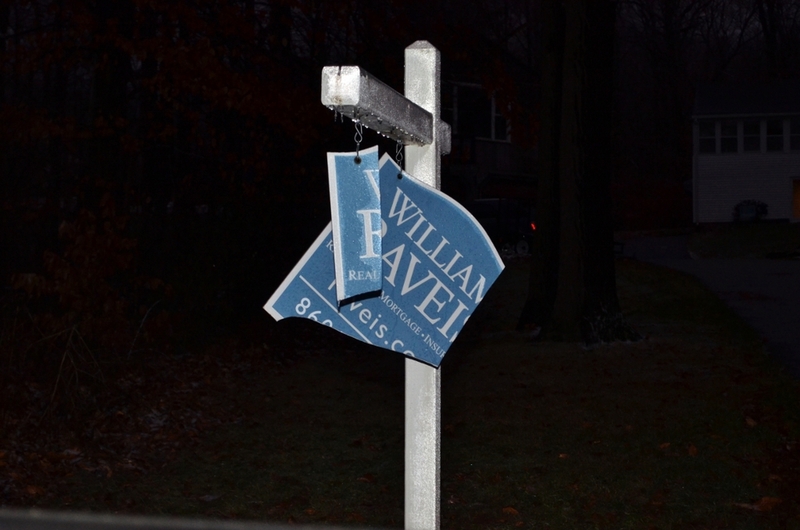 Realtor signs were also discovered vandalized. A missing no trespassing sign from one location was found tossed on the ground at another. The snack shack at the beach was also discovered vandalized. 3 - 8' long trim boards and half of another were found ripped off and lying on the beach. Police have been notified and are investigating a possible connection with other reports filed over the weekend involving 3 broken windshields, and a broken side mirror of a car. If your street sign is among the numerous that are missing, please send an email to Crimewatch@comcast.net to help police and the town get an accurate count. Please contact police at 860-349-9685 if you have heard or noticed anything suspicious over the weekend. As always, we appreciate your help!